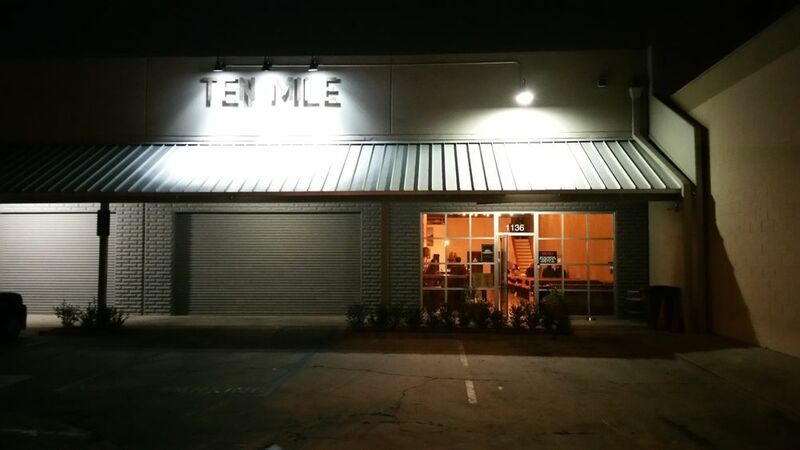 Ten Mile Brewing is a family owned and operated craft brewery and taproom located in Signal Hill, CA. 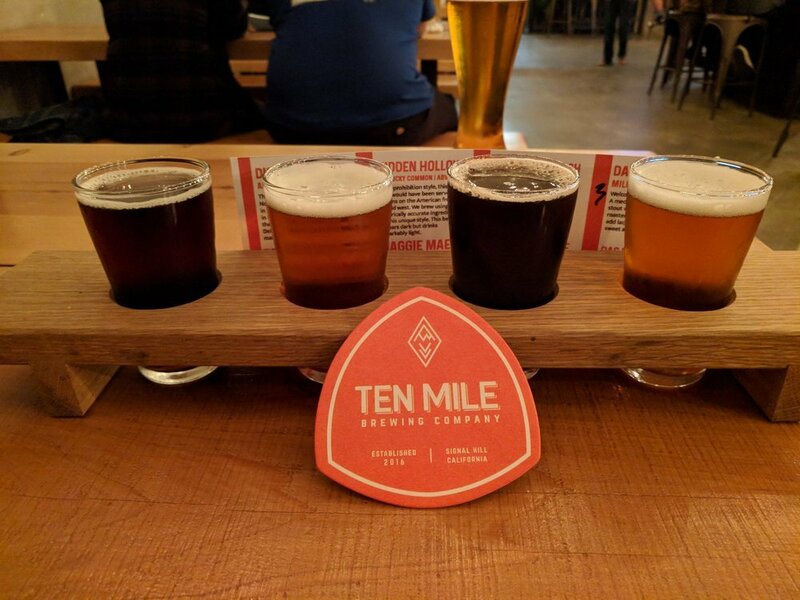 Ten Mile uses only the finest and freshest ingredients in our brewing process. 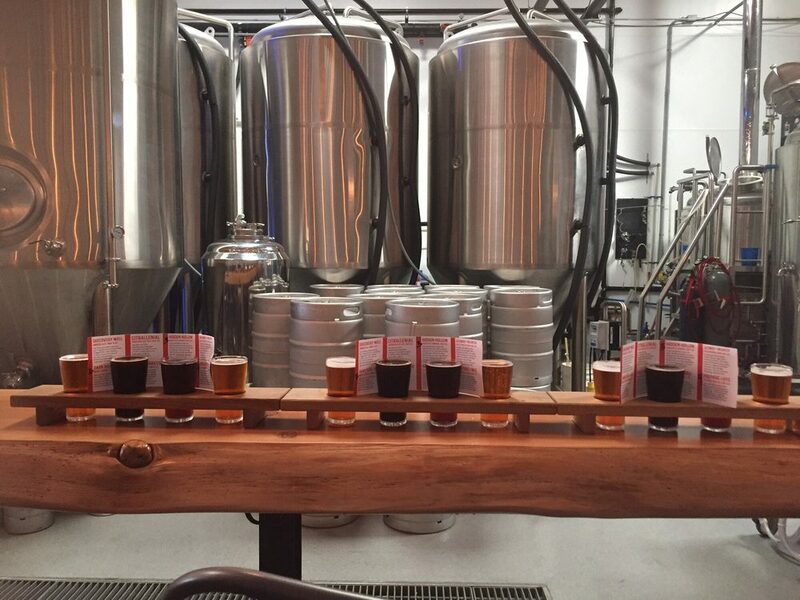 Each recipe is perfected to reflect the historical accuracy of each style as well as unforgettable taste.